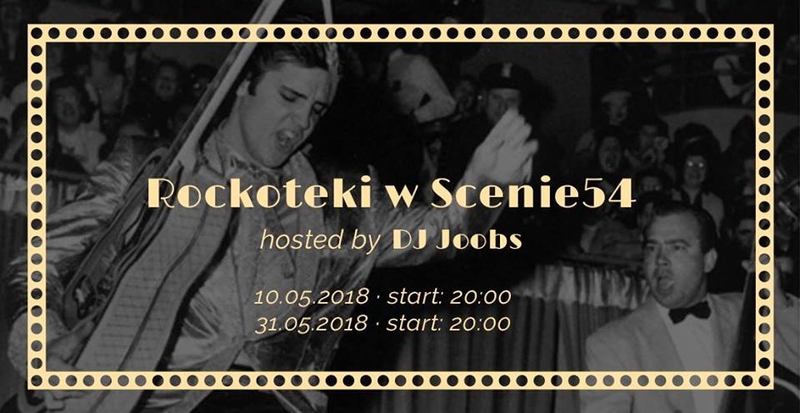 Feel the energy of rock in Scena54! DJ Joobs will make sure to get you moving, and he has some experience – he’s loved the records since being a baby! When he was a kid he discovered how the movement of the vinyl affects the sound coming from the speakers, thanks to his first gramophone – “Mister Hit”. He grew up listening to music from the 80s and 90s, and bands such as Pink Floyd, Depeche Mode, Dire Straits, Marillion, Metallica, Iron Maiden and Black Sabbath shaped his musical tastes. For 10 years he’s been seeing solo events, and he’s known for his casual approach in fusing musical genres. He’s always looking for a common denominator – tempo, tonality, similarities in lyrics or the energy which comes from interweaving two songs. This energy makes the dance floor irresistible to absolutely everyone! Join us and spend an amazing evening dancing to rock!